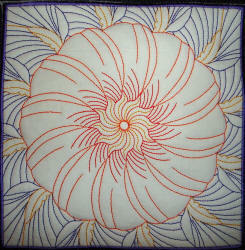 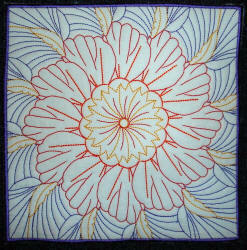 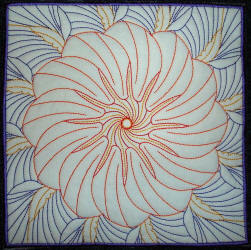 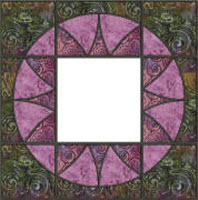 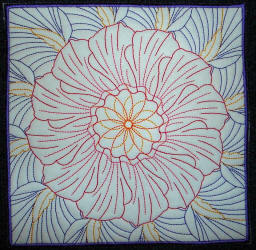 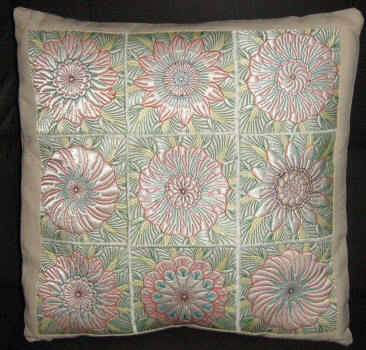 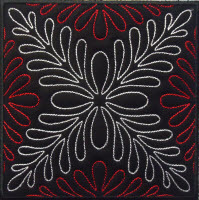 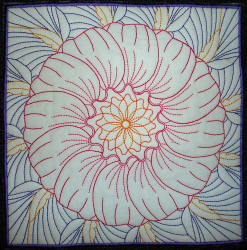 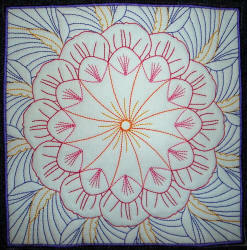 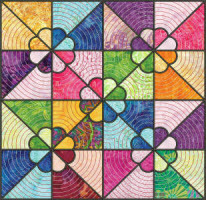 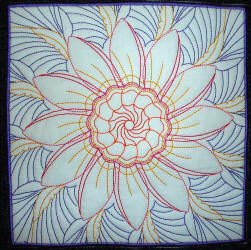 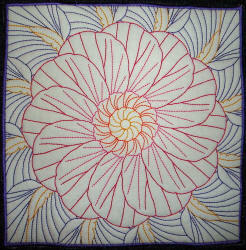 The Petal Dream Squares are great to use in a quilt, make a pillow project or a decorative bag. 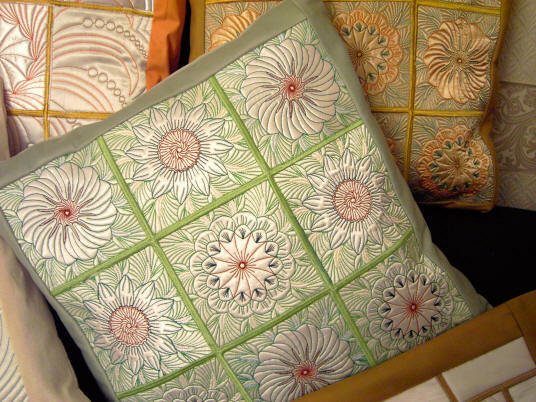 These designs will brighten up any home. 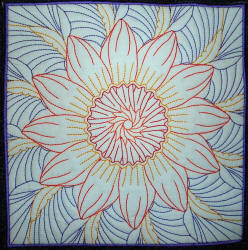 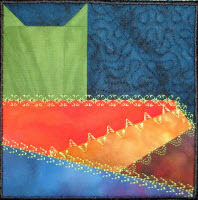 The 8x8 size is also great for potholders, and the 4x4 size for coasters.